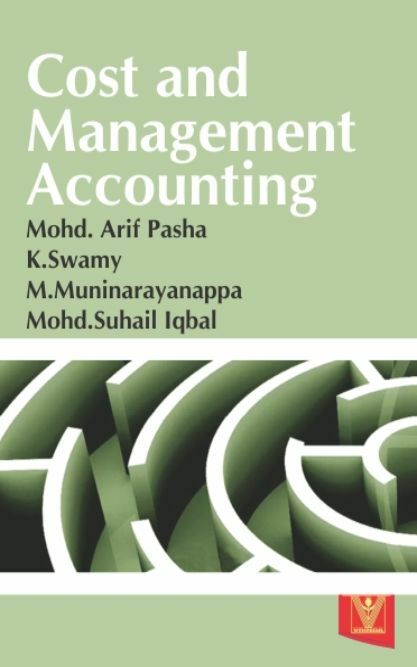 Management Accounting is a dynamic subject which is constantly keeping pace with evolving changes. 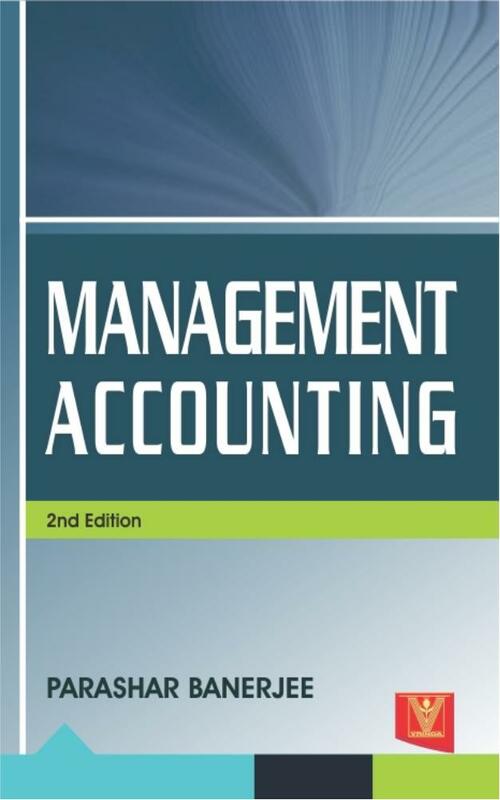 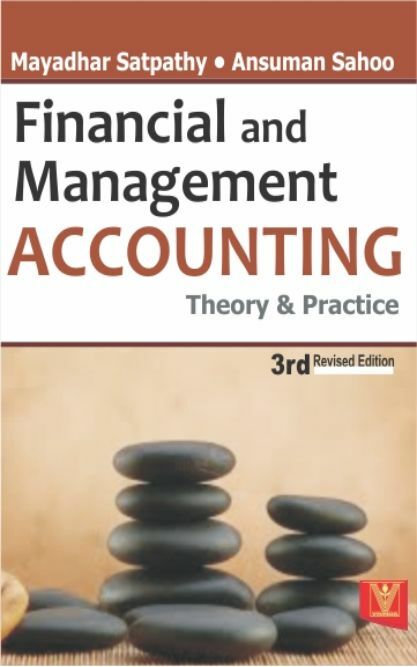 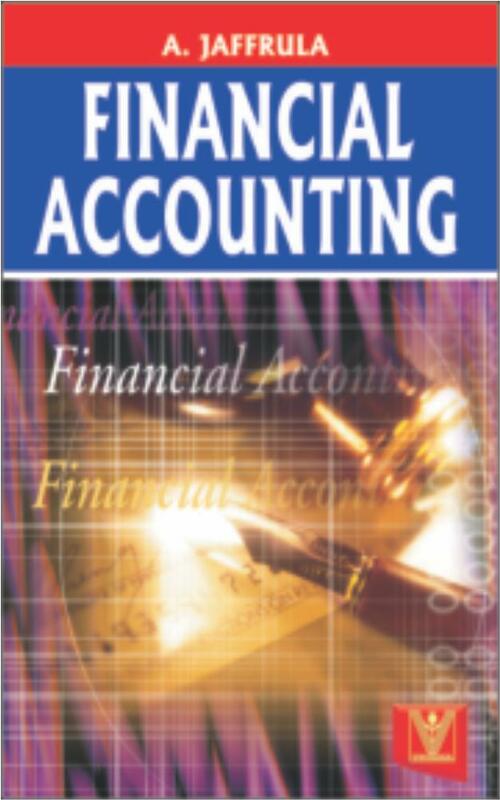 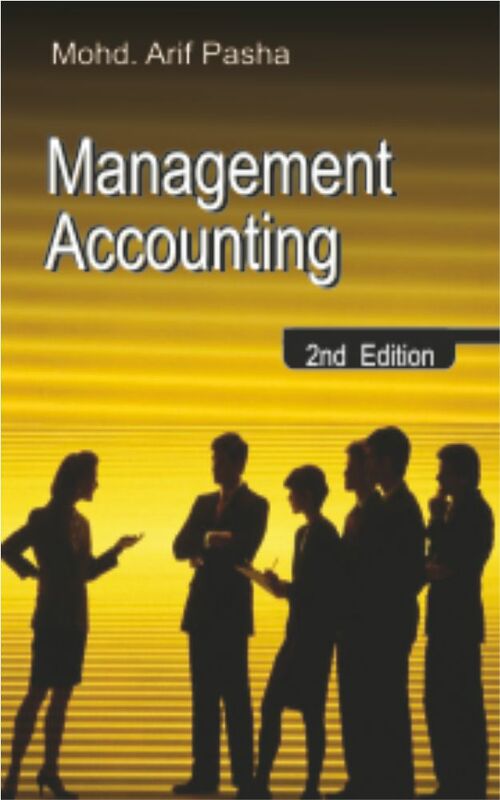 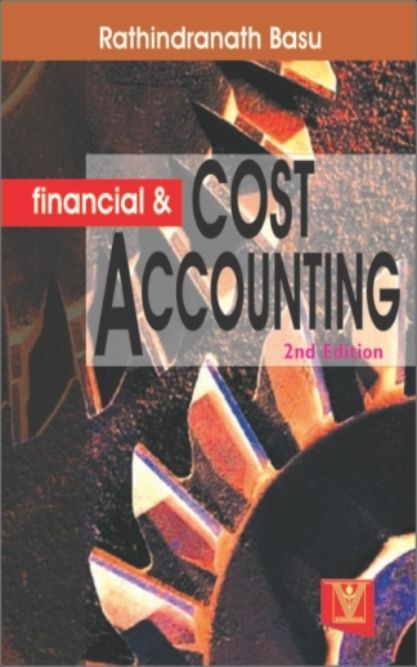 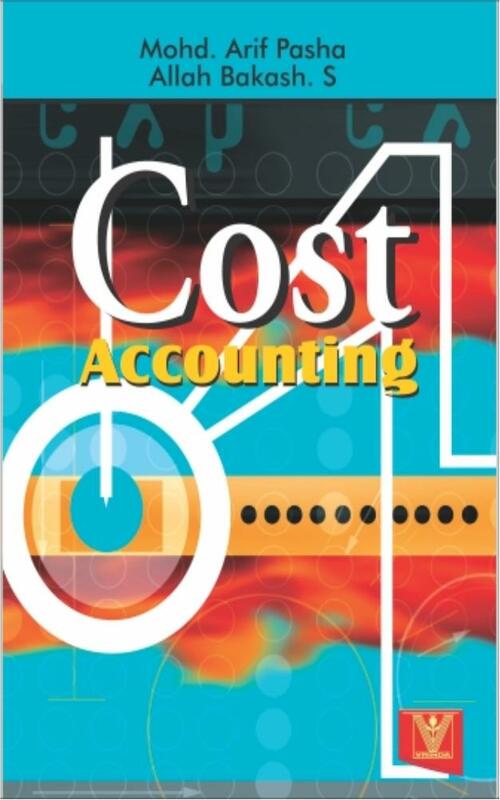 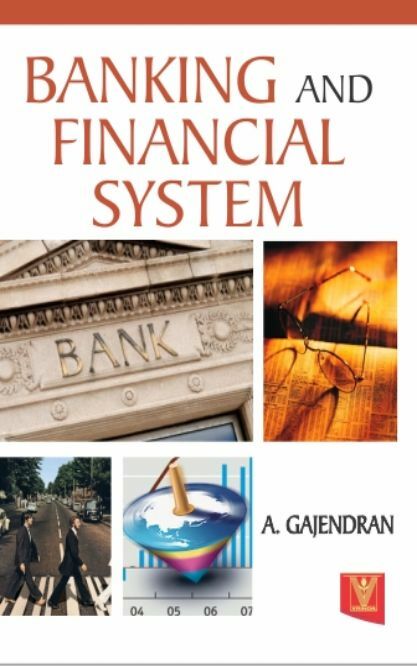 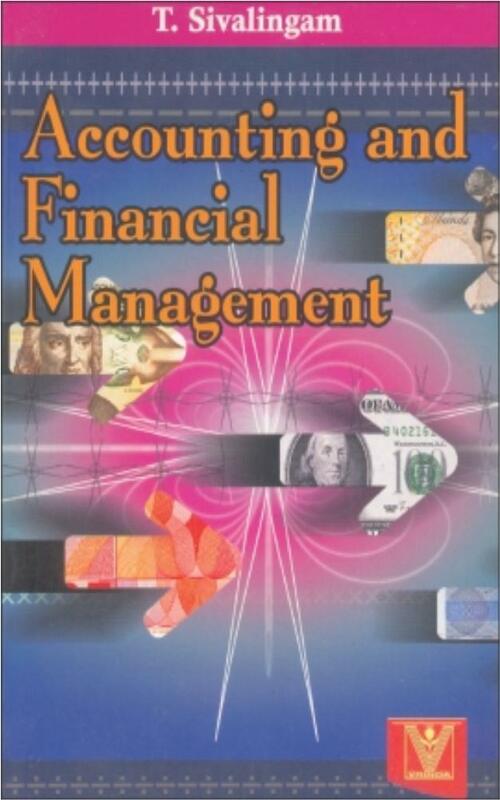 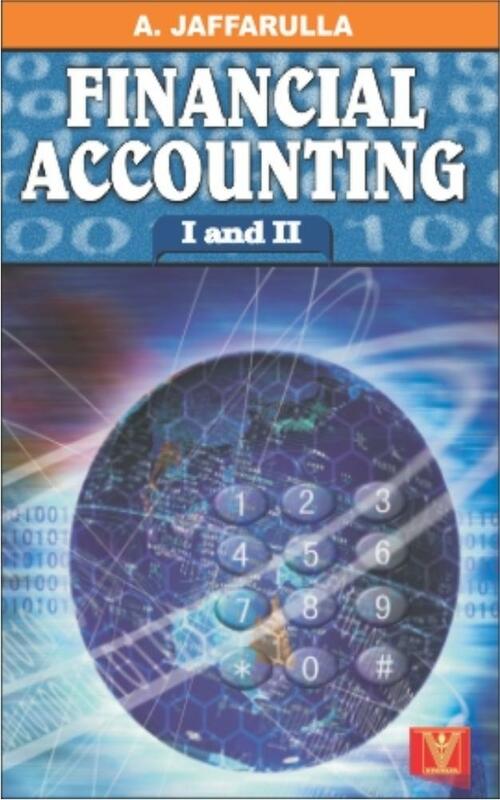 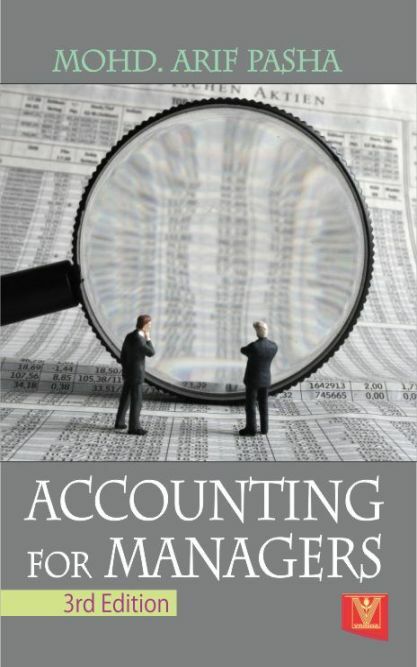 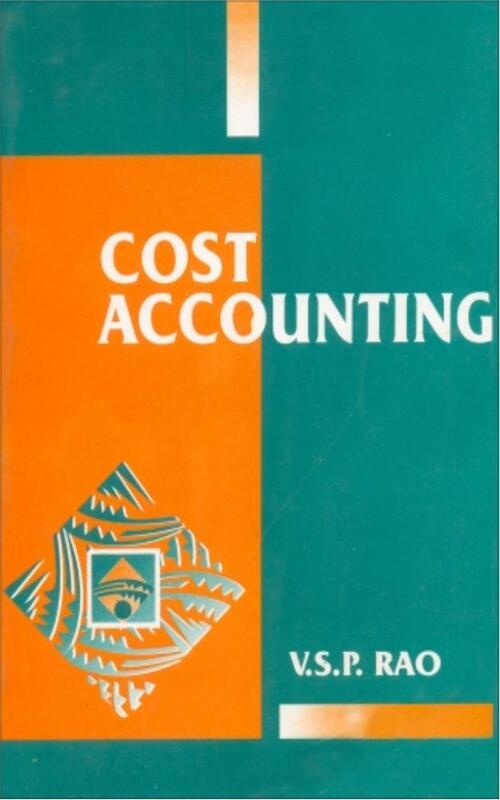 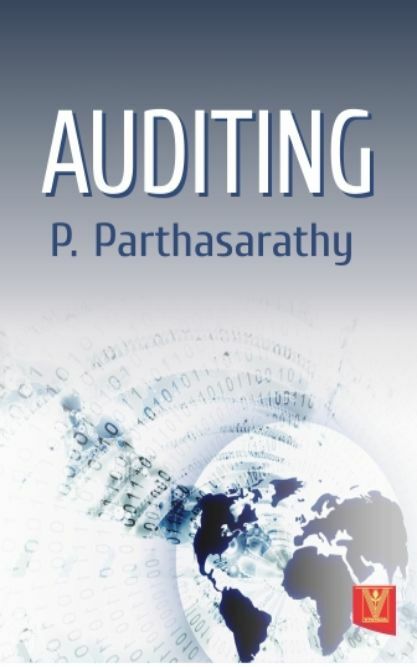 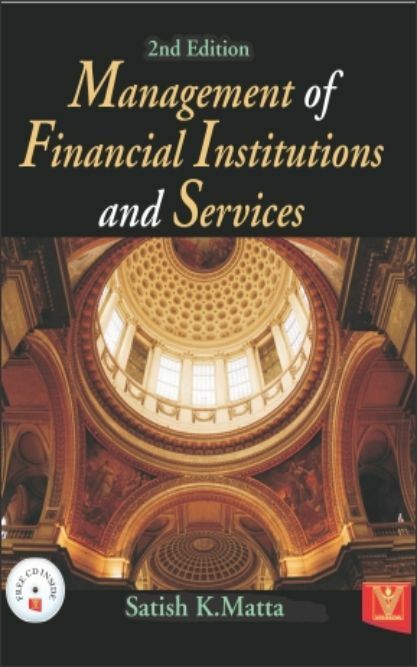 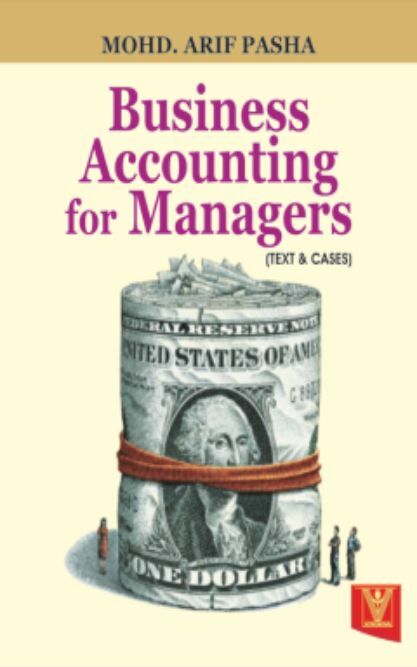 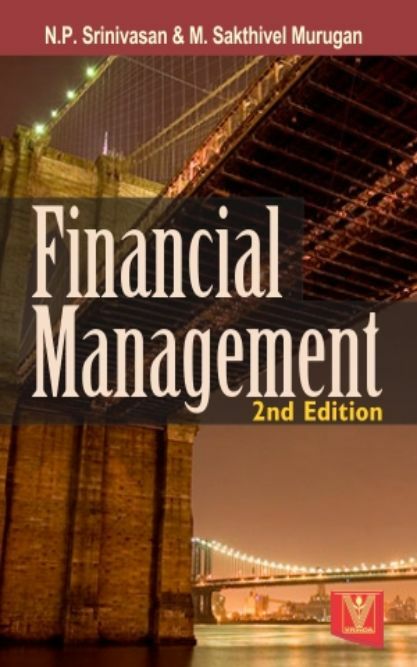 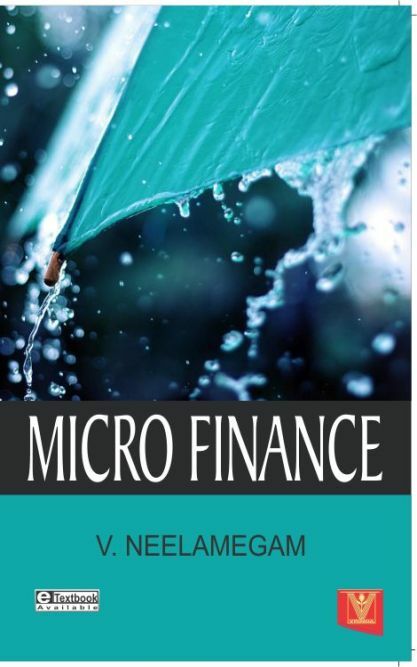 The objective of this book is to develop the readers skills in analyzing and interpreting the accounting statements and to improve the decision making capabilities. 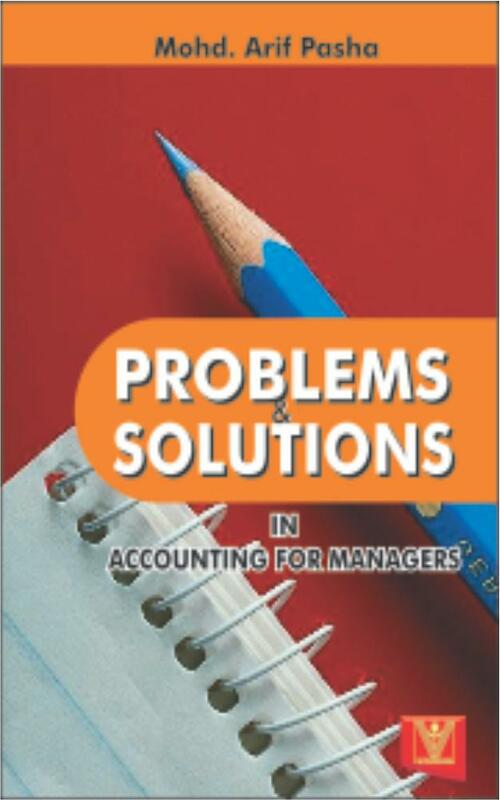 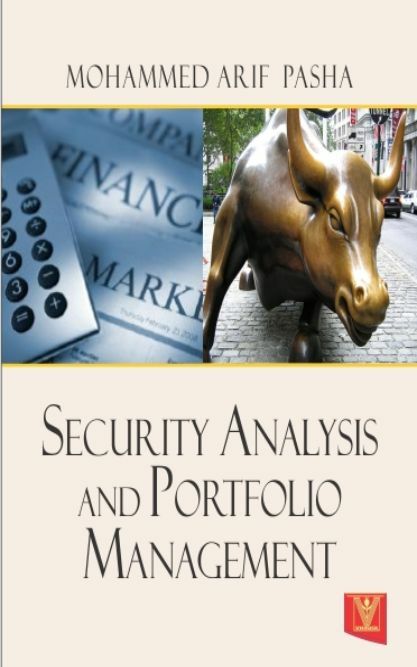 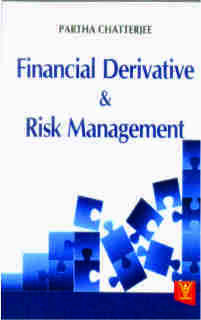 The book is useful to students studying B.Com., BBM, BCA, MCA, MBA and other professional courses and advanced learners.